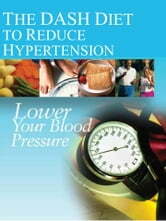 The plan that is clinically proven to significantly reduce blood pressure without medications! 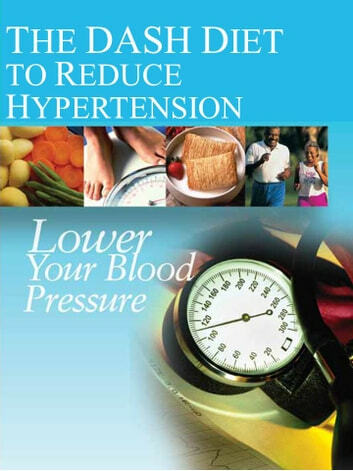 The "Dietary Approaches to Stop Hypertension" eating plan features plenty of fruits, vegetables, whole grains, and other foods that are heart healthy and lower in salt/sodium. Also contains additional information on weight loss and physical activity, along with a week’s worth of sample menus and recipes.